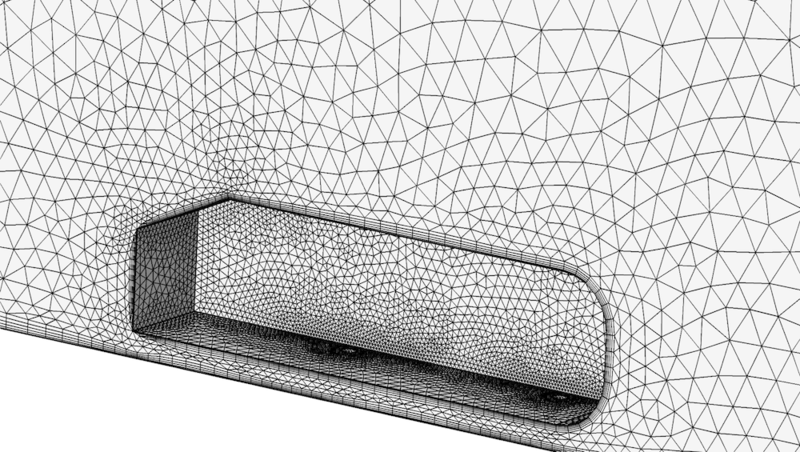 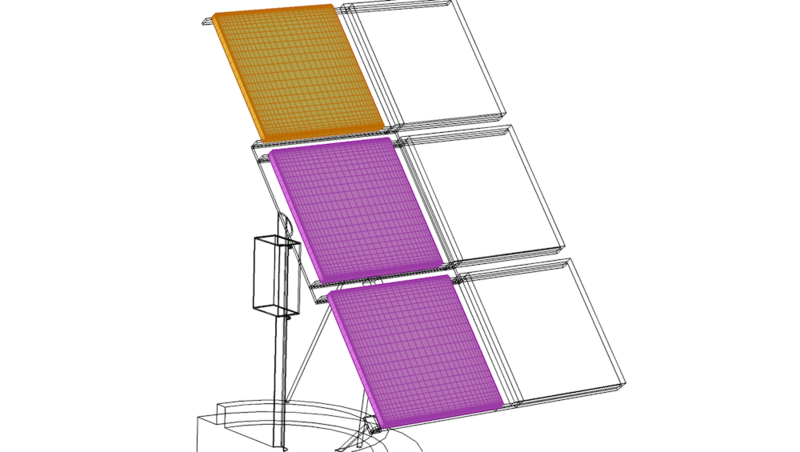 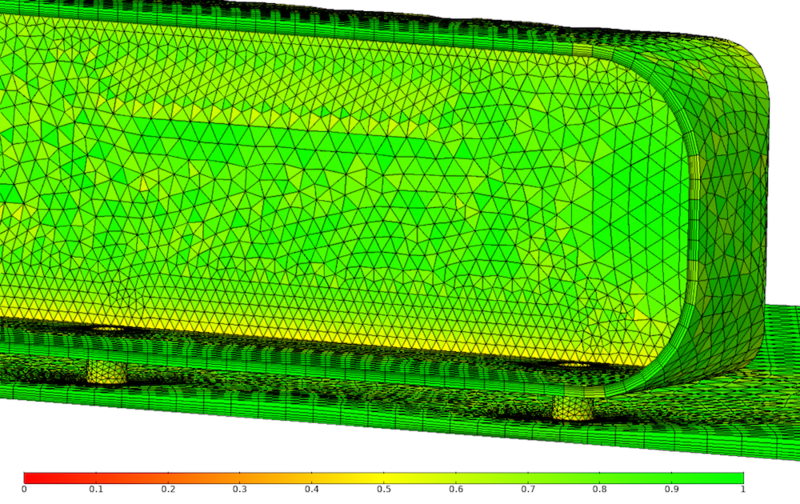 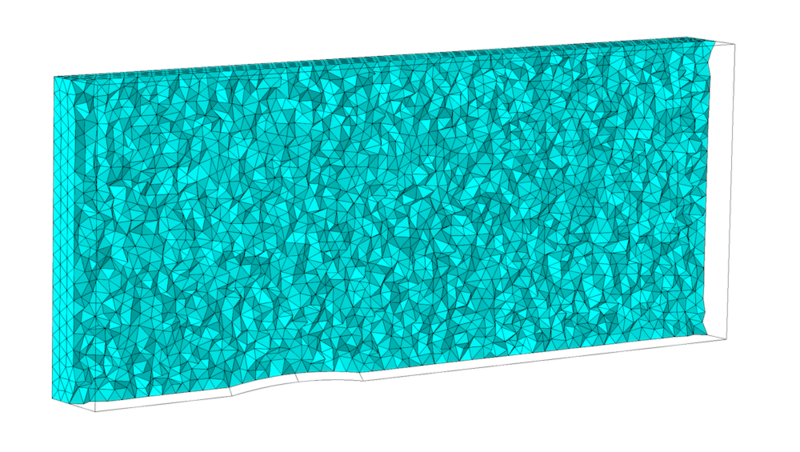 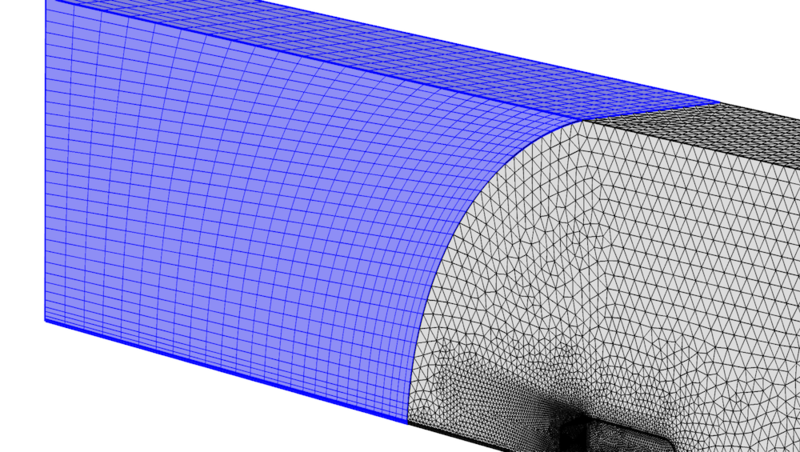 Boundary layer mesh for the Ahmed body model. 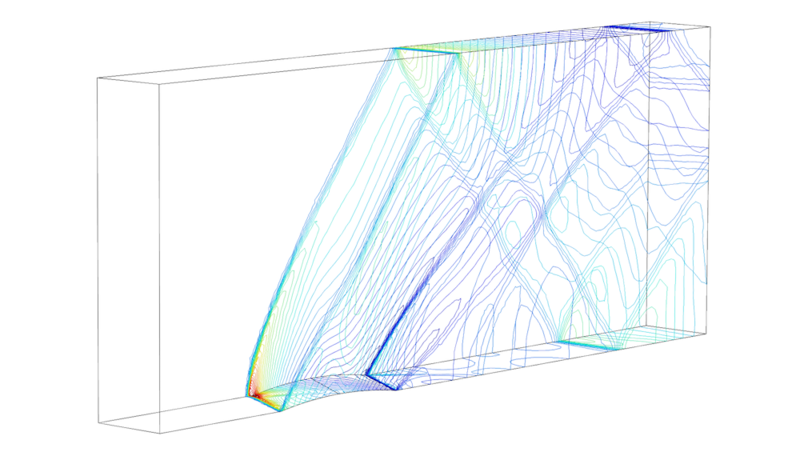 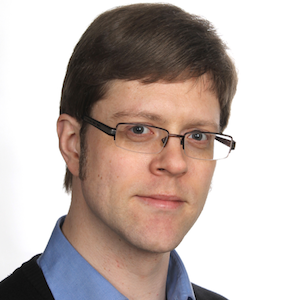 The elements are colored by quality based on skewness. 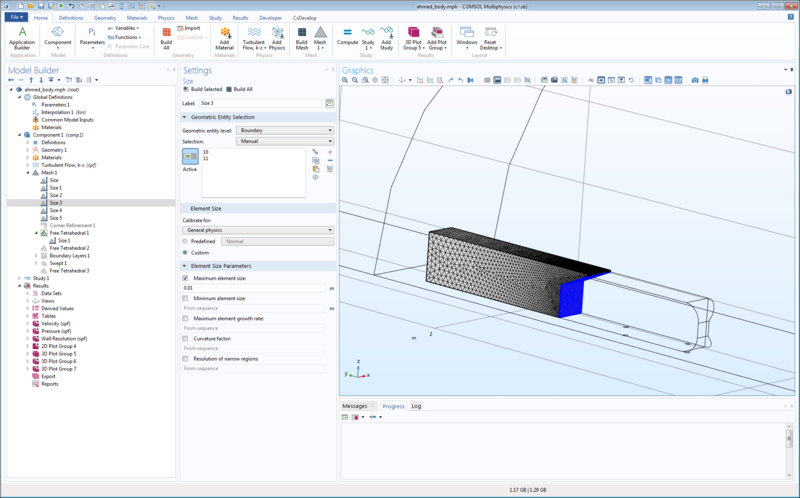 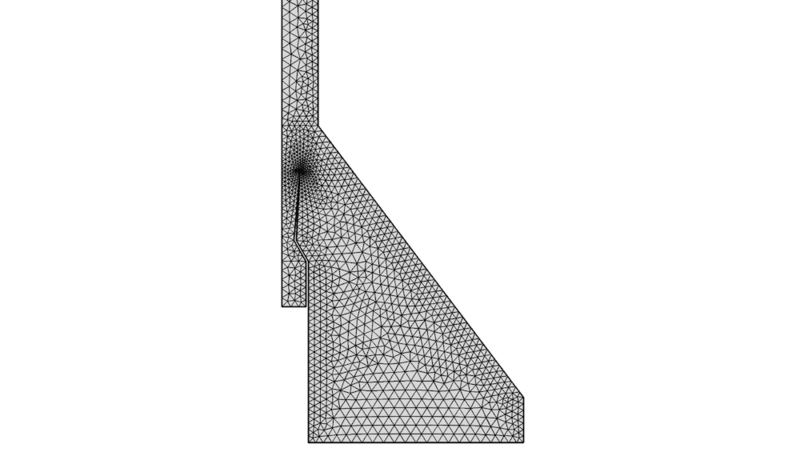 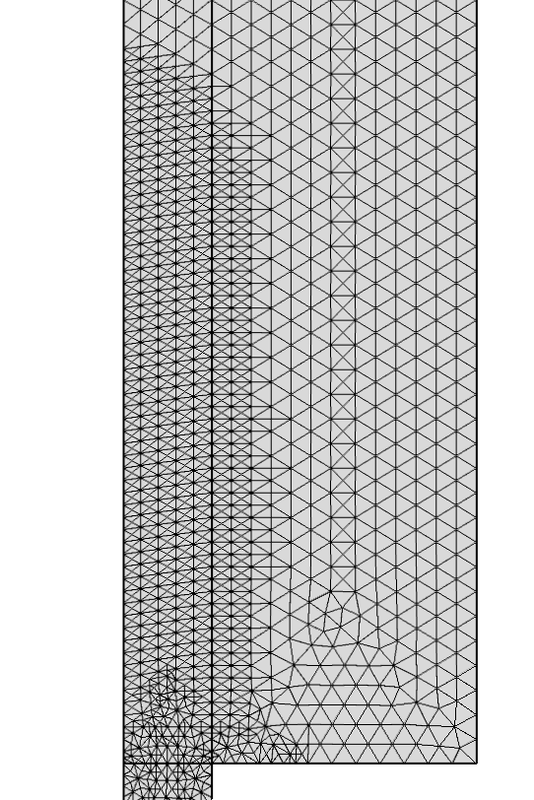 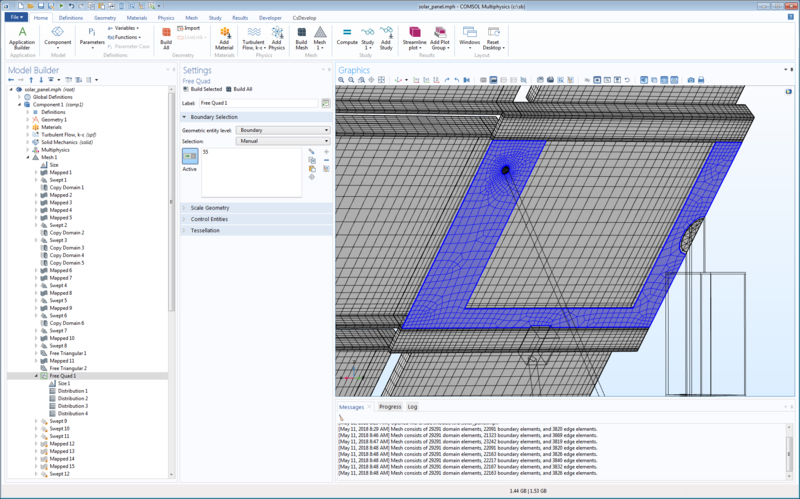 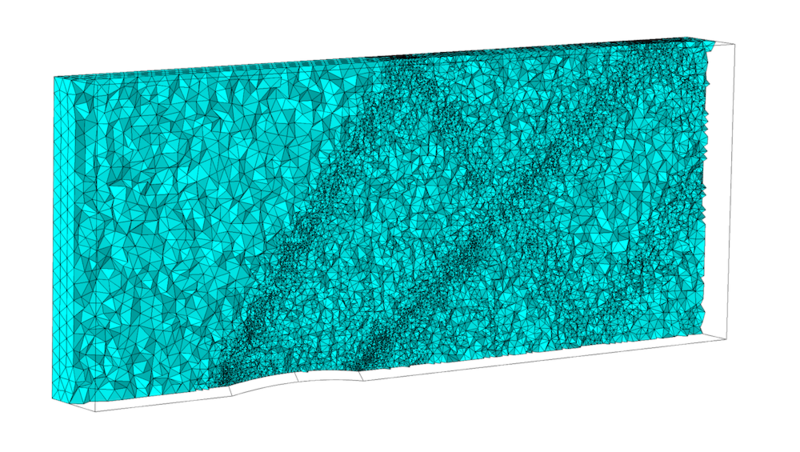 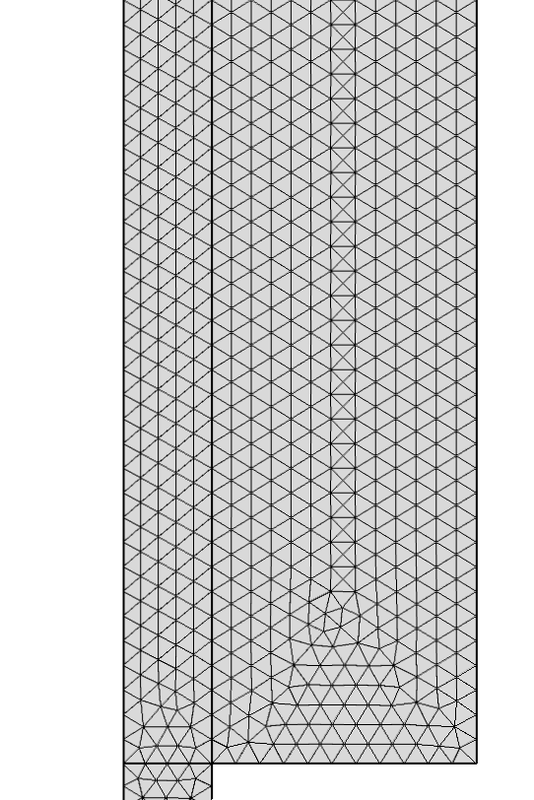 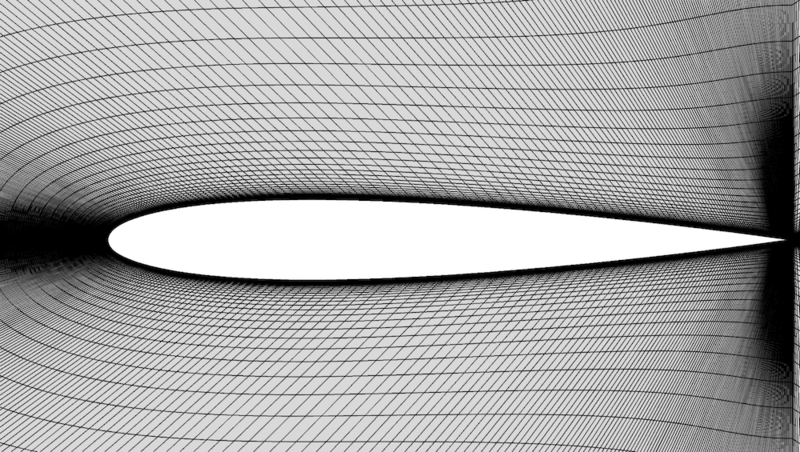 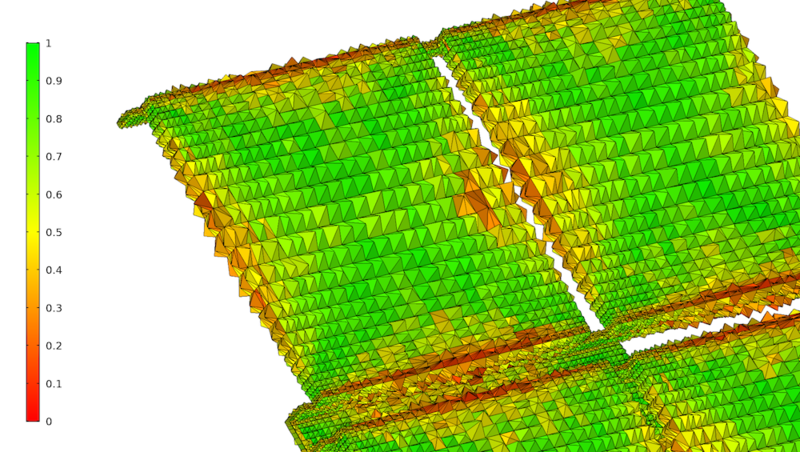 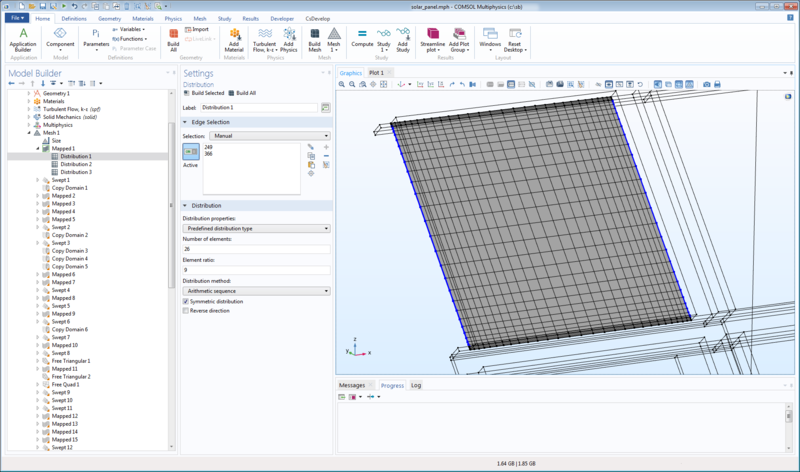 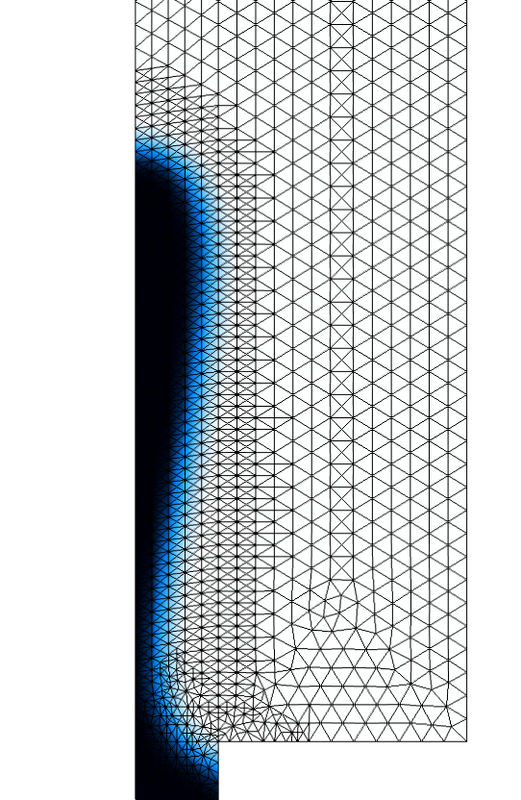 Trimming, the default option for meshing a boundary layer with sharp corners.